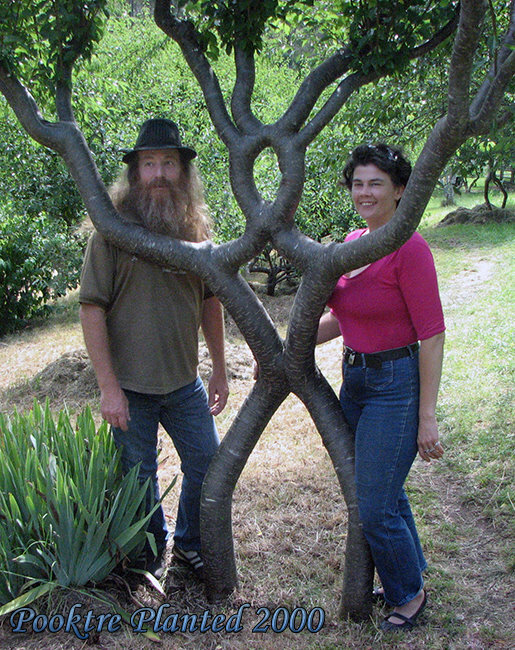 Peter Cook and Becky Northey, die Gründer von Pooktre, wandern aus. Sie ziehen um von Australien nach Europa, genau gesagt nach Portugal!! Ok it’s official we are emigrating to Portugal. It’s been a while in the planning. We will be traveling to Europe in mid September. 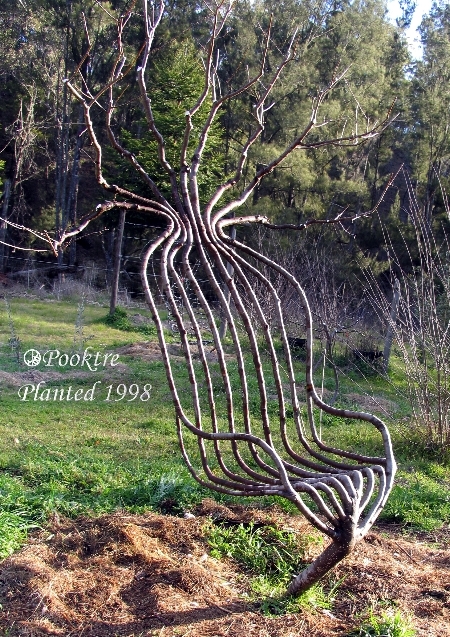 Pooktre will be starting new projects and teaching hands on how to shape trees successfully. We have so many plans it hard to know where to begin. In short we aim to help people learn more about tree lore and our proven pooktre process of shaping trees. In Europe we plan on lecturing, organizing workshops and living art infrastructure projects, Once we are settled we want to create an open garden and exhibit our art throughout Europe. We would be interested to hear from anyone who would like help us with achieving our goals. Ich bin immer noch sprachlos. 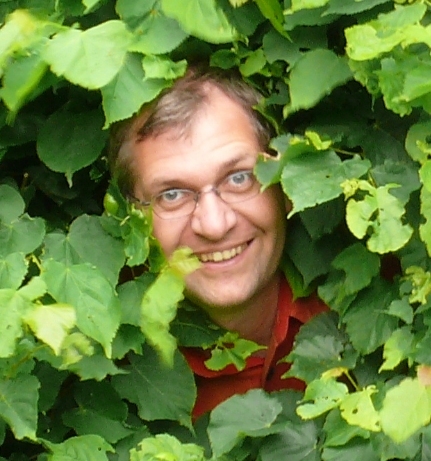 Selbstverständlich sind Peter und Cook herzlich eingeladen mich zu besuchen. Dies habe ich umgehend per email nach Australien geantwortet. Ich hoffe sehr, dass es klappt. Gerne will ich zu so einem Treffen einladen, damit alle Interessierten Peter und Becky direkt kennenlernen können.